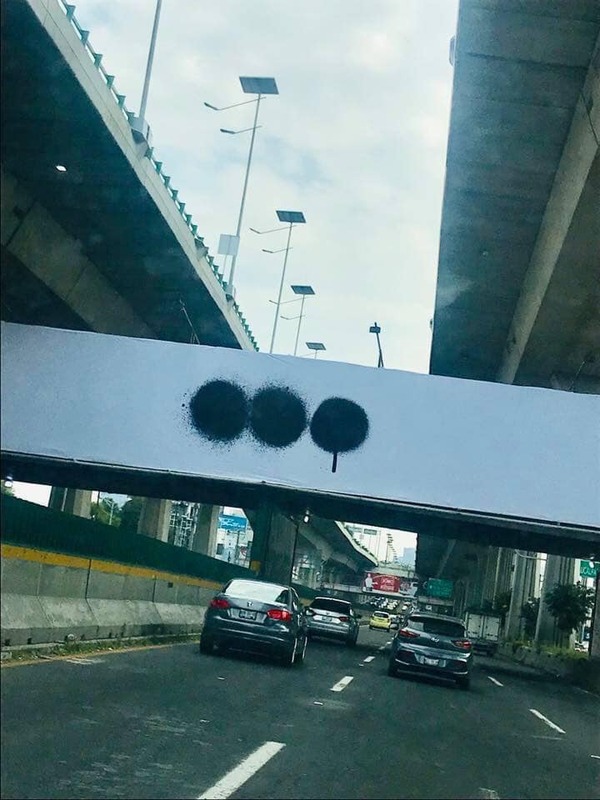 Three spray painted dots in the middle of Mexico City signal the approach of some crazy news from Swedish House Mafia. 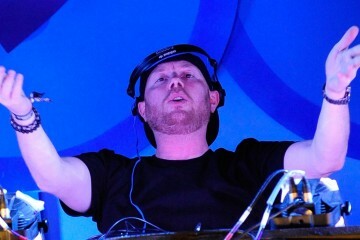 The three reunited officially at Ultra Music Festival this year and since then, their cryptic teasers have come en masse lately, with the latest being the classic black and white design in the middle of the freeway. As of late, all sorts of teasers have been popping up. Posters in London teased a UK show, just as they did in Stockholm. 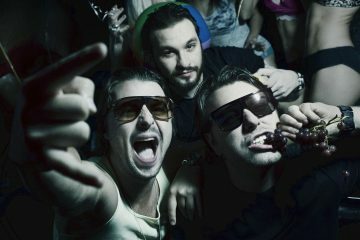 The demand was so massive it resulted in SHM adding not just one show in Stockholm, but two more. 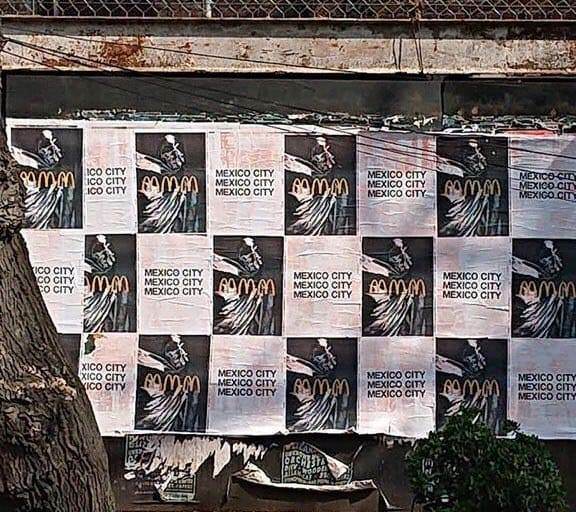 Today, we are surprised with social media postings of SHM logos and posters in Mexico City. We’d have to hit up the people who plastered these on the wall, whoever they may be, for the meaning behind it. For now, pay close attention to the social media of the trio and hope they’ll come a bit north to us with their next tour stop.